On behalf of Georgian Association of Transplantologists (GAT), we invite you to attend 12th European Organ Donation Day (12th EODD) scheduled to take place in October 23, 2010 in Tbilisi, Georgia under the patronage of the Council of Europe and hosted by the Ministry of Health of Georgia, Tbilisi State Medical University and Georgian Association of Transplantologists. 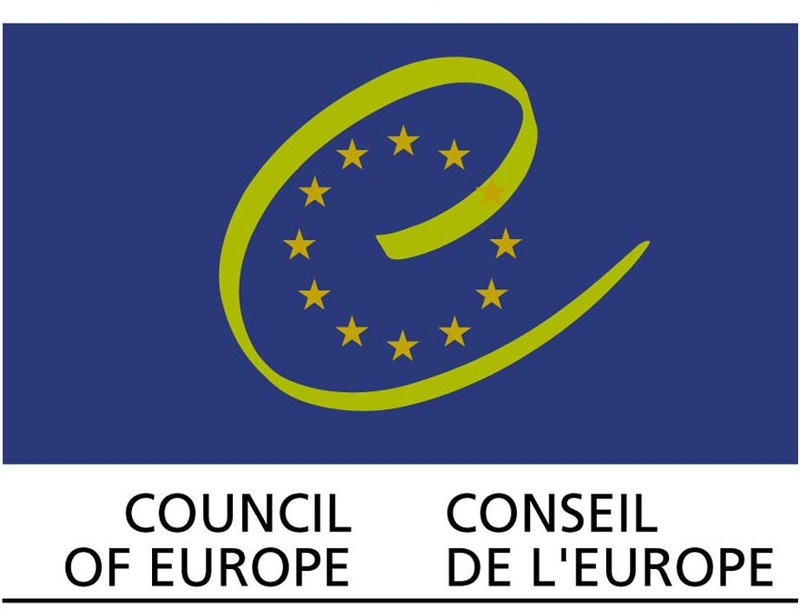 The European Organ Donation Day (EODD) is an important initiative of the Council of Europe, hosted every year by a different member state. The idea of EODD is to encourage debate on these social problem and support progress of organ donation and transplantation. 1st EODD was organized in Geneva, Switzerland (Prof. Philippe Morel) in September 14, 1996. 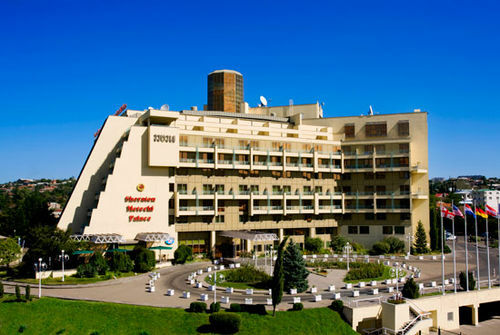 12th EODD will be held in conjunction with the meeting of Expert Committee in Organ Transplantation of EDQM of CoE (October 21-12, 2010) as well as with 3rd National Day of Organ Donation and Transplantation). Tbilisi is one of the most attractive cities in Caucasus Tbilisi (Georgian: თბილისი, [tbiliːsi]), literally "Warm Spring") is the capital and the largest city of Georgia, lying on the banks of the Mt'k'vari (Kura) River. The city was founded in the 5th century AD, covers an area of 726 km² (280.3 square miles) and has 1,480,000 inhabitants. The city is located strategically at the crossroads between Europe and Asia and lying along the historic Silk Road routes, Tbilisi has often been the point of contention between various rivaling powers and empires. The demographics of the city is diverse and historically it has been home to peoples from different cultures, religions and ethnicities. Despite being overwhelmingly Orthodox Christian, Tbilisi is one of the few places in the world where a synagogue and a mosque are located next to each other, in the ancient Bath district several hundred meters from the Metecki Church. Notable tourist destinations include Tbilisi Sameba Cathedral, Freedom Square, Sioni Cathedral, Metekhi, Narikala, Parliament of Georgia, Rustaveli Avenue, Tbilisi Opera and Ballet Theatre, Anchiskhati Basilica, Mtatsminda (Holy Mountain), Kashveti Church along with the National and Historic Museums of Georgia and numbers of art galleries. Tbilisi is the home of famous artists. 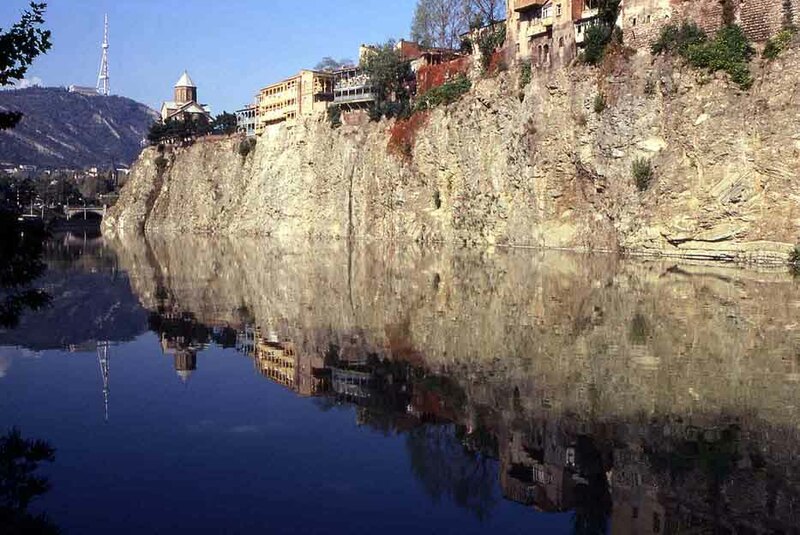 For the photos of Tbilisi, please see the “Gallery” of our webpage. So, let’s meet at the crossroad between Europe and Asia. We look forward to welcoming you to the capital of Georgia to celebrate 12th EODD. Total area- 500 square kilometers. “Tbilisoba” - Day of Tbilisi as a celebration was first marked on October 28, 1979 and since than it has became the tradition. At the weekend the meeting of the present and past occurs in the city and the old Tbilisi is livened up once again. 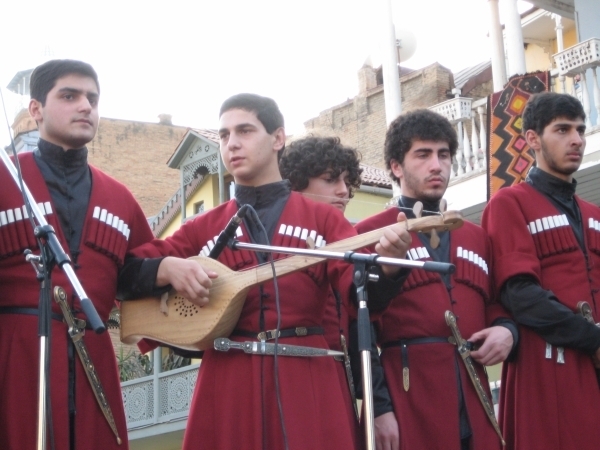 The first established Tbilisoba was held in the renovated districts of the city in the form of the fancy dress carnival: Tbilisi noblemen and Kneinas dressed in the Georgian traditional dresses were looking out from the balconies on the rafts drifting on the Mtkvari. In Tbilisoba not only Tbilisi residents but also the population of the whole Georgia take part. Annually as soon as Tbilisoba celebration comes closer lots of cultural and sport events are planned, that go further than the exhibition and concert halls , stadiums and come out in the streets. The celebration is always interesting, the famous people from different spheres are granted the title of honorary citizens. Tbilisoba 2010 - festivities dedicated to the date of Georgian capital continues. Different events have been scheduled - sailing raft across Mtkvari River, Fruit Festival in Shardeni Street, mass winemaking on the Europe Square, fashion Show in Abanotubani (District of Baths). 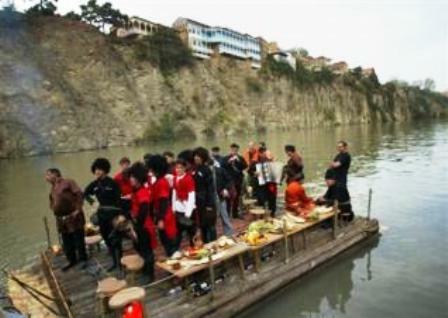 Preparations for the Autumn festival will be started since morning on Saturday. Special scenes will be installed. There will be a winepress as well. The Tbilisi Mayor`s Office will buy tons of grapes in Kakheti Region especially for the day. Tbilisi Mayor and other representatives of the city government, the chair and other members of the City Hall are expected to arrive at the Europe Square. They will start making the wine and then anyone will be able to get involved in the process. 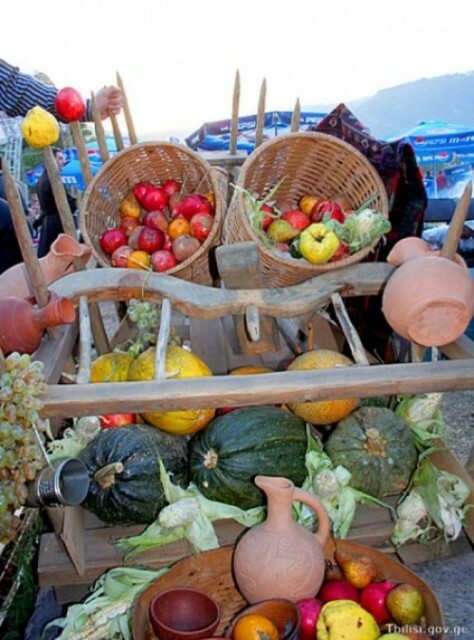 Traditional Fruit Festival opens in Shardeni Street. Restaurants in Shardeni and Bamba Streets are preparing for the festival. The restaurants are being decorated with fruits, they are competing with one another in decoration of their interior as well as exterior. They will be voting for one another and reveal the winner, which will be awarded with a challenge knife. Different music bands - jazz bands and rock musicians - will be playing at the Fruit Festival all day long. A cart loaded with different kinds of fruits is standing at the crossing of Shardeni and Bamba Streets. The fruits are free for all guests. - How Can I survive if I don't speak Georgian? - What about currency? Do I need to have Soviet rubles in my wallet? - What about hotels and accommodation? - Well, I've settled myself...How shall I spend my leisure time? 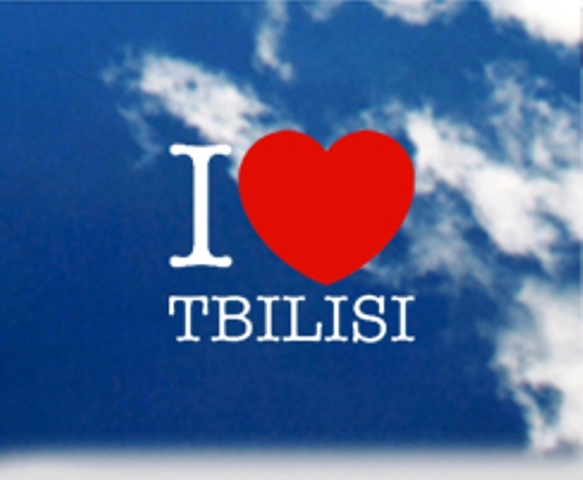 - What are MUST SEE places in Tbilisi? - Oh, I left my car at home, how can travel around the city? - Am I safe traveling by myself?